Narada Michael Walden has always been a musical inspiration to me through his work as a drummer. 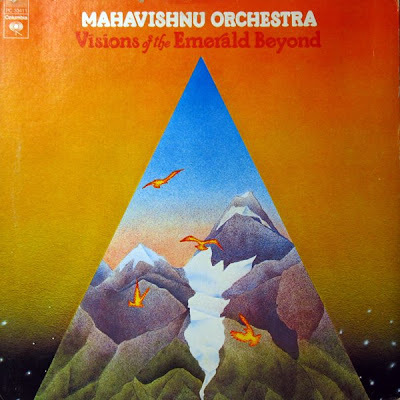 Jeff Beck's "Wired" album and the Mahavishnu Orchestra release, "Visions of the Emerald Beyond," were both monumental stepping stones in my musical journey through life. It wasn’t until I started to research Walden’s career statistics that I came to find that he is responsible for 56 charted #1 hits, more than any producer in history. He has produced hits for some of the biggest artists that music has ever known; artists like Whitney Houston, Mariah Carey, Stevie Wonder, Ray Charles, and Aretha Franklin – just to name a few. He is also a three-time Grammy winner, receiving the Producer of the Year Grammy in 1987. Okay ….so he’s more than just a drummer. 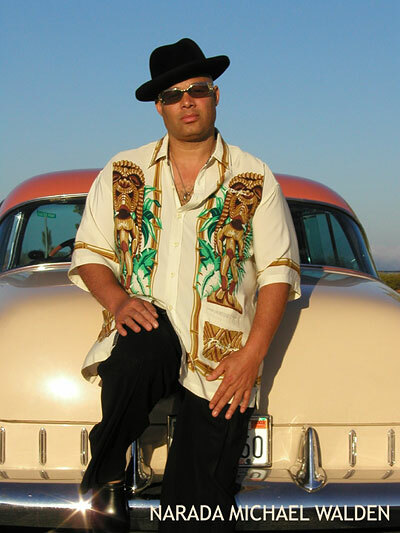 With this interview, I wanted to learn who Narada (pronounced Narda) Michael Walden was. What drives this man to perform with such success? What kind of a person is this? Anyone responsible for so much success with so many different people has to have a pleasant personality and demeanor, right? Narada Michael Walden: "Scottie, it's Narada!" Dr. Music: Narada! How are you? NMW: "I'm okay. I just jogged over to the studio [Tarpan Studios] and just wanted to make sure I touch base with you." DM: You’re popping up everywhere. DM: I hear the Oakland Symphony has acquired you now, too, Mozart. I hear Mozart is your new name around the office! DM: How does composing a symphony differ from everything else you’ve done? NMW: “It’s quite similar actually. The album before the one you mentioned with “Eternity’s Breath” on it, is an album called Apocalypse. That album with Mahavishnu Orchestra had the London Symphony with Michael Tilson Thomas, produced by The Beatles’ producer George Martin, so I’m very familiar with the symphony. And also my earlier solo albums would have symphonic pieces. So I’ve always had a yearning that way. DM: I do a radio show in Detroit each week, so I’m very in touch with the Detroit area. DM: Yeah! We always think of L.A., of course, and New York - Chicago sometimes gets lost in there. DM: Oh yeah. I think the Midwest is a breeding ground for so many things. DM: Along with all the other stuff you’re working on, you’re working on a solo album with Sting and Clarence Clemons as guests? 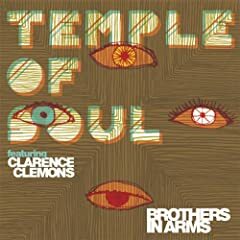 DM: I see that “Brothers In Arms” is out from Temple Of Soul! DM: That is some funky stuff! Tell us about it. DM: Would you say that’s the most negative thing for you about the music industry? DM: Basing your life around those four things has got to be such a positive experience. DM: Right. Everybody takes it a little bit differently, and that’s the beauty of music I think. It’s a personal experience, it really is. At this point, Narada asked me what I do for a living. Now, let me tell you that this was a first. Never has an artist asked me about my personal life. Narada asked to know about me with genuine interest and caring, and for that reason alone I have a special place in my heart for him. I proceeded to tell him that I’m a stay-at-home Dad, and he told me how John Lennon was also, and how he loved to bake bread and listen to soft, relaxing music. Narada has a very special way of making you feel special; like you are important to this Earth. DM: You’ve been with every major legend/influential artist you can possibly imagine Aretha Franklin, Stevie Wonder, Jeff Beck, Whitney Houston, Ray Charles. Is there anybody left that you want to work with? DM: I always think of you as a drummer, more than a producer even. Is it 56 #1 hits [as a producer]? That’s what I hear. DM: How do you think of yourself? DM: I think there are a lot of musicians who are out there doing things and they really don’t enjoy them anymore, and that’s unfortunate. DM: Do you still find that you’re one of the few drummers that use the traditional grip? DM: With the Grammys and so many awards of recognition that you’ve gotten, is there any one piece that you’re most proud of? CLICK HERE to watch the video for Aretha Franklin's "Freeway Of Love"
DM: And lastly, I’m sure this will take a book to fully explain, but how did meeting guru Sri Chinmoy change your life and your career? DM: OH! One more question! On “Led Boots” from [Jeff Beck’s] Wired, at the beginning…. I heard that you guys played over the tape leader. Is that true? So, how can I explain to all of you how I felt after my conversation with the man that is Narada Michael Walden? Let me start by reiterating what I just said; I had a conversation with the “MAN that is Narada Michael Walden.” I didn’t speak with the drummer. I didn’t speak with the songwriter, or the producer. I spoke with a MAN, a man that encompasses so much more than music. When I came into this interview, I considered Narada to be the best drummer I had ever heard. I considered him to be one of the greatest music producers in the history of the world. But all of that somehow seems so secondary and inferior now that I have talked to the man. I came to find that I was even more inspired by his zest for life, his spirit, and his enormous heart. I thought there could not possibly be anything that could overshadow this man’s musical talent, but I was wrong. With his constant desire to deliver hope and inspiration, Narada is one of the most charismatic and pleasant people that I’ve ever had the chance to communicate with. The love, kindness, and caring that this man has for the world and everything in it, is something that finishes second to nothing. The "Special Thanks" section for this interview is one that is emotionally special to me. You see, I was contacted via email by a woman named Lisa Walden after she read some of my reviews. I did not make the connection. I responded with a heartfelt thank you, as I fully appreciate it when anyone reads something I write. She went on to explain that she was married to Narada for many years, and she appreciated the kind words I had for him. She then offered to put me in contact with Narada, and she is the very reason that this interview exists. 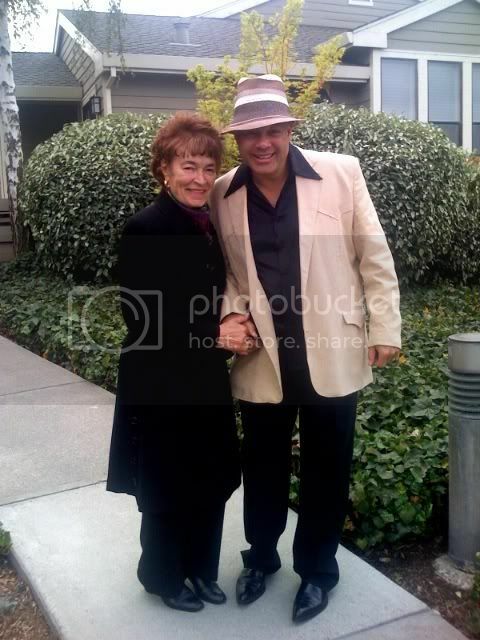 I think we can all learn from these two very special people, Anukampa Lisa Walden and Narada Michael Walden. Even though they are no longer married, they share a sincere bond of caring and love with each other. The world would be a better place if we could all follow the example set forth by these two extraordinary human beings. Lisa - There are no words that can express my appreciation. I appreciate you reading my reviews. I appreciate your belief and trust in me as a writer. I appreciate you being in this world. Narada - I am so very thankful for the kindness and caring you have shown me. Your loving spirit is something that inspires me in my daily life, and I thank you for that. You are a gift to this world.